Not to be missed offers! 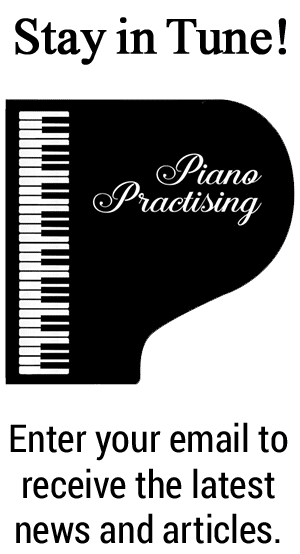 GUEST POST: How to Practice Piano: Tips for Exercises Off the Keys! 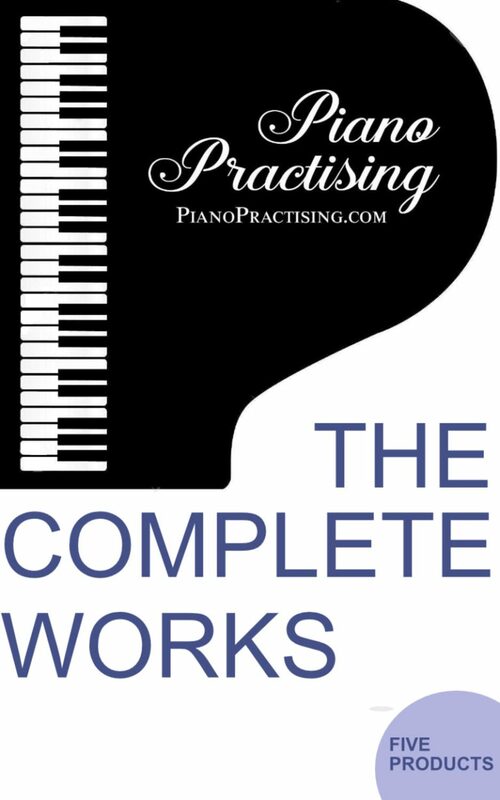 As you practice piano, taking the time to think about rhythm and technique is a huge challenge! 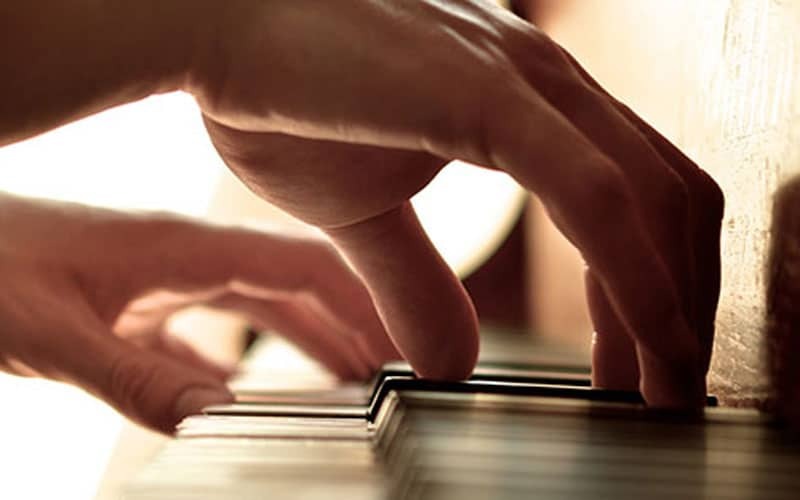 You should always include scales and exercises in your piano practice routine because they are the tools that will provide the muscle development and coordination needed to improve. But what should you do if you’re pressed for time? 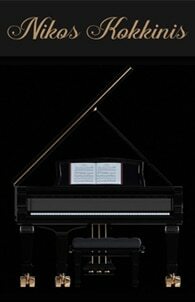 If you have a tight schedule, you’ll want to use every precious minute you have at the piano to work on your songs. 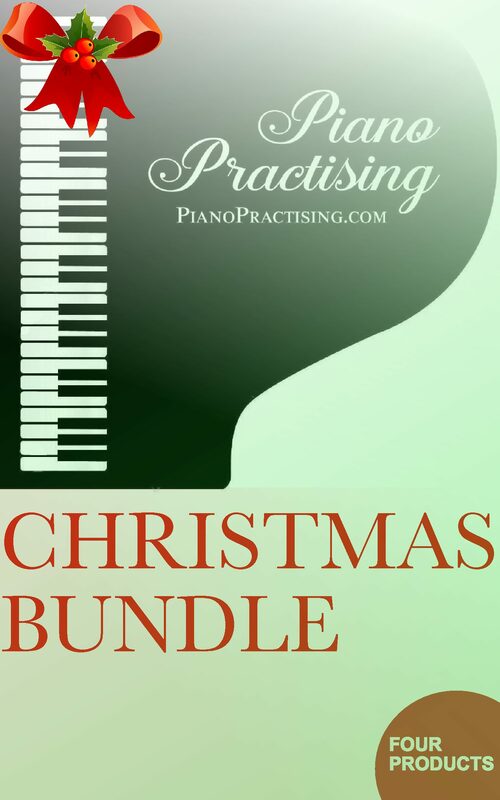 Fortunately, there are also ways you can practice your piano technique… even when you’re not in front of your instrument!